Stroll along the turning windmills on a sunny summer afternoon. Enter the home of a Dutch miller. At the Kinderdijk you walk five feet below sea level. The 19 windmills you see at Kinderdijk were built between 1722 and 1761. But the struggle against the sea in this area goes back over 1000 years. Kinderdijk is the domain where the rivers Lek and Noord flow together. Here you are in the heart of the Dutch delta. You are on the bottom of the sea. Almost 5 feet below sea level. In two steps the windmills pump up the water out of the polder into the adjacent rivers. Which bring the water past Rotterdam to the sea. 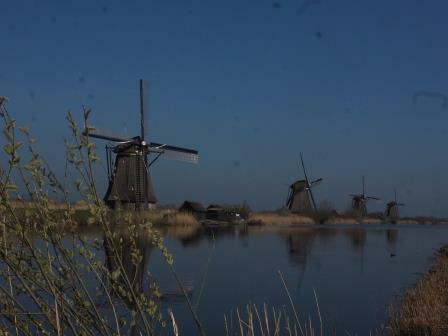 The heroic magnificent struggle of the Dutch against the sea finds its sublimation at Kinderdijk. 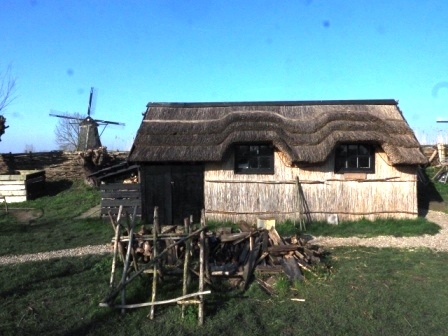 The structure of the group of windmills overhere is unique and part of UNESCO’s world Heritage. 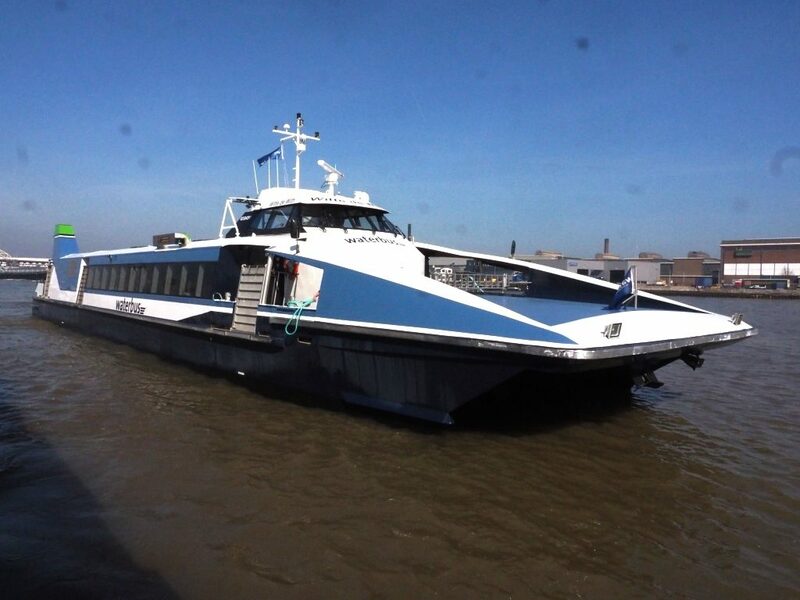 Fast Ferry: A fast ferry from Rotterdam or Dordrecht will bring you to Kinderdijk. This ferry is called the “waterbus”. The boat is faster then the bus, very comfortable and it sails twice an hour. You may take a bicycle with you on board. I really like to travel with this boat. 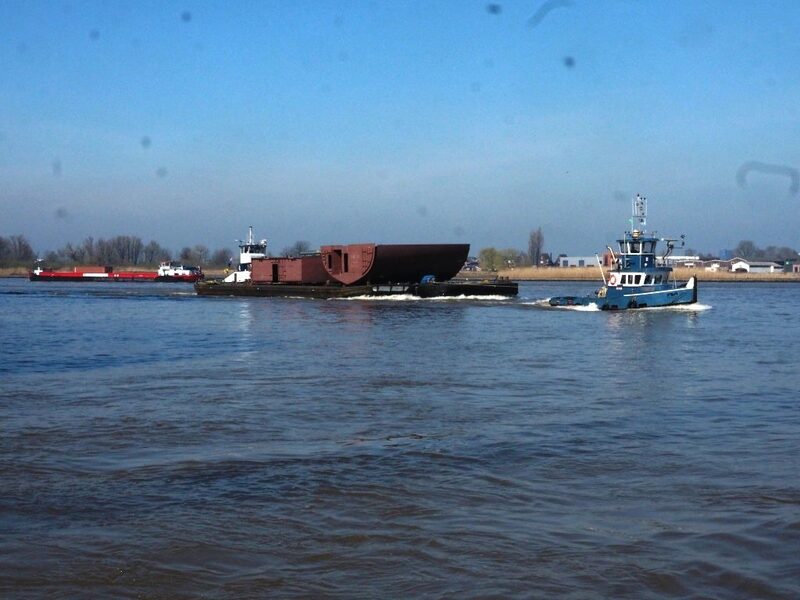 It is a great feeling to be on the mighty rivers that connect Rotterdam with Germany. Bicycle: when you get of the ferry you can rent a bicycle. There is a very well maintained network of bicycle lanes in the polder. Bus: bus line 489 between Rotterdam and Dordrecht stops at Kinderdijk . Bus line 29 takes you from Dordrecht to Kinderdijk. The harmonic architecture of the landscape reflects the social structure which created 1000 years ago a firm basis for cooperation, uniting forces and good governance. 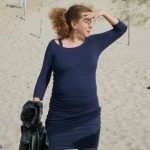 In fact the struggle against the water; the united efforts of all people to keep dry feet and their ways to share the expenses are the basis of Dutch democracy. The Regional Water Boards (Waterschap) are the first documented democratic institutions in Dutch history. Older than the national constitution of Holland. Older than the Magna Charta, the constitution of England. And until today the governments of Water Boards are elected. The Water Boards maintain the dykes, pump the polders dry and play an important role in the production of drinking water. Near Amsterdam you must see the top attraction Zaanse Schans. 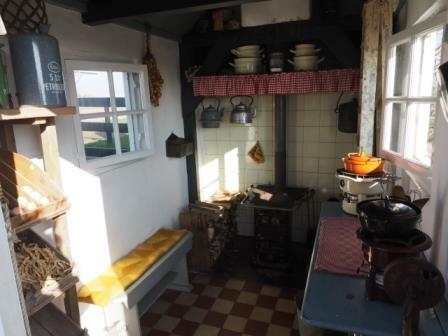 Near Utrecht in IJsselstein you can visit the working cornmill the Windotter.